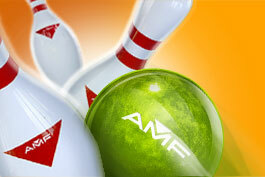 Right now at Conchester Lanes, you can bowl up to 10 games for just $2.49 each with THIS COUPON. Bring out the family for some good indoor fun! What a fun way to spend some family time! Offer is valid through 9/27/11.